VLC Media Player is one the widest used free and open source media player among the Windows and Linux users. The biggest advantage is that it can play almost any kind of media file and the codecs are pre-installed. So, you do not need to download each codec separately. All you have to do is download VLC Media Player and install it to enjoy smoothing experience in watching movies and listening to songs. Being an open source and free software and licensed under GNU Genera Public License, you can use it, distribute it and share it with your friends without any cost. Works on most platforms: Windows, Linux, Mac OS X, Unix. There are 3 ways to install VLC Media Player for Ubuntu. The first step is to install VLC Media Player for Ubuntu through Software Center. You can search the Software software and install it with a click. The second step is to Install VLC the graphical way. Open Synaptic application. System > Administration > Synaptic Package Manager. Search for vlc and install it. The third way to install VLC Media Player is through Command line. Open a terminal and run the following two commands. These are the three steps through which you can install VLC for Ubuntu easily. VLC is a free and open source cross-platform multimedia player and framework that plays most multimedia files as well as DVD, Audio CD, VCD, and various streaming protocols. In case you have some damaged file or an incomplete downloaded file, you still can play it through VLC Media Player. Other meida players require you to download the complete file before it can be played. This feature of ubuntu gives you an option of checking the file quality while downloading. If you want a complete list of the audio and video formats, input formats, subtitle and A/V formats, you can read it here. 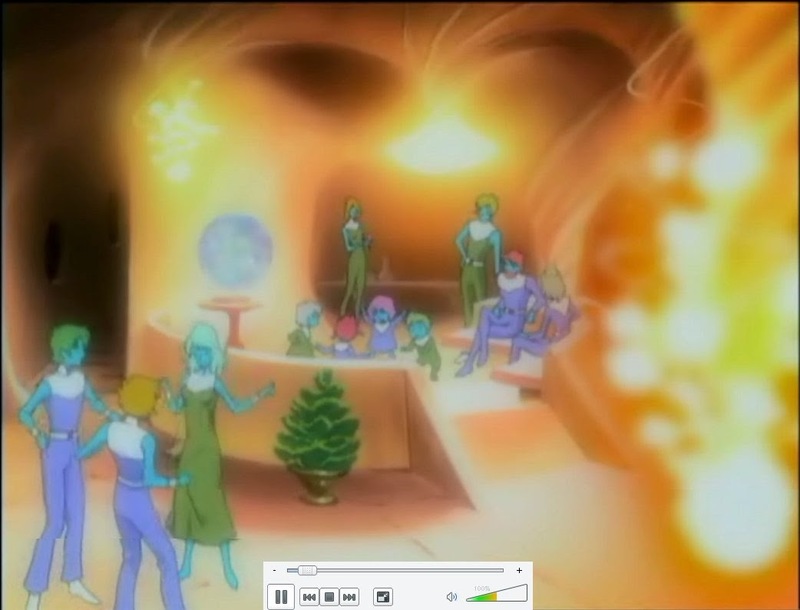 VLC Media Player Features. There are various skins available for VLC Media Player and you can download it from the videolan skin download page. Open your VLC settings and change your interface from native to skins. Go to Interface>Choose Skin to select your preferred skin. Restart VLC Media Player for the changes to work. If you have not tried Ubuntu, you can Install linux ubuntu on Oracle VM virtual box. You can even Try Ubuntu without installing by booting from USB/DVD. 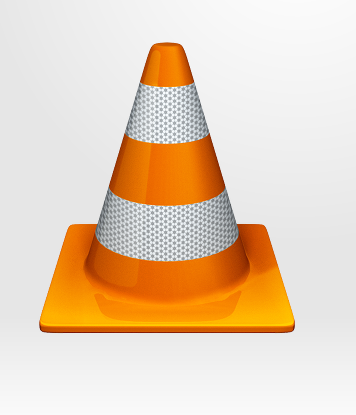 VLC Media Player is a Open Source Software.